The Seal Sanctuary are a Rescue, Rehabilitation, and Release centre for seals, and most seasons they rescue over 40 pups. Voucher must be presented at the time of entry to qualify for discount. Special offer only available outside of school holidays (Term-Time Only). 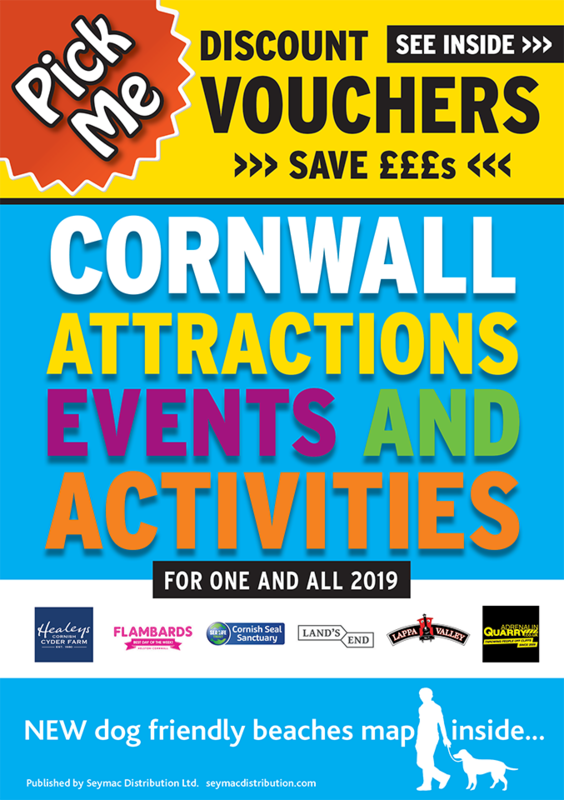 Includes admission to Cornish Seal Sanctuary. The amazing Rockpool Experience – Hold a crab or starfish! PAY ONCE AND COME BACK ALL WEEK!